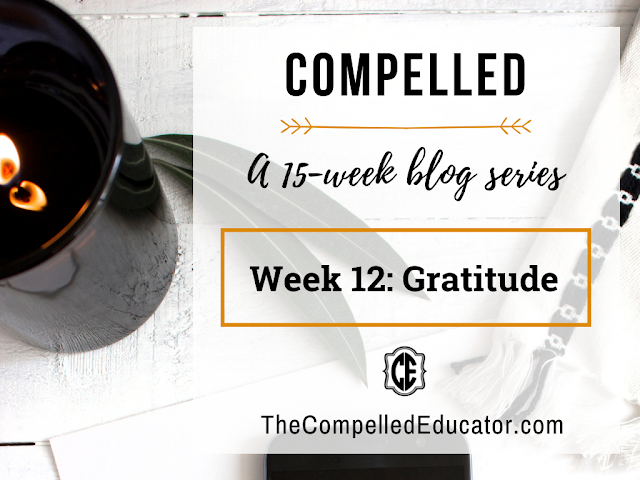 What if... you kept a running list of the things for which you are grateful? Would you have 1,000 by the end of the school year? What if... we asked our students to collaborate each day and record things for which they are grateful. How many gifts would there be on the list by the end of the year? One thousand? More? 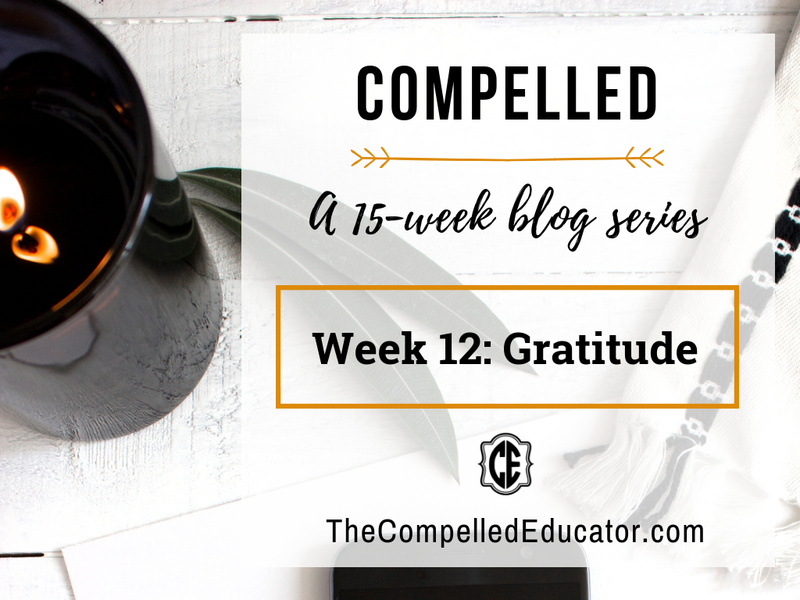 As educators, we not only understand the importance of practicing gratitude ourselves, but we also understand the importance of cultivating gratitude in our students. 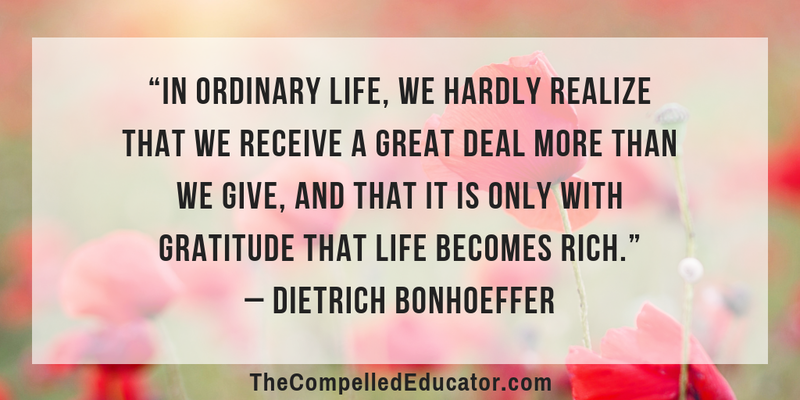 How can we cultivate an "attitude of gratitude" in ourselves and with our community of students? Want to make gratitude a habit the easy way? Connect expressing your gratitude with another daily task, such as brushing your teeth, eating breakfast, or cooking/eating dinner. If it's hard for you to carve out quiet time for yourself during the day, start expressing gratitude OUT LOUD while you are doing something that you already do during your day.